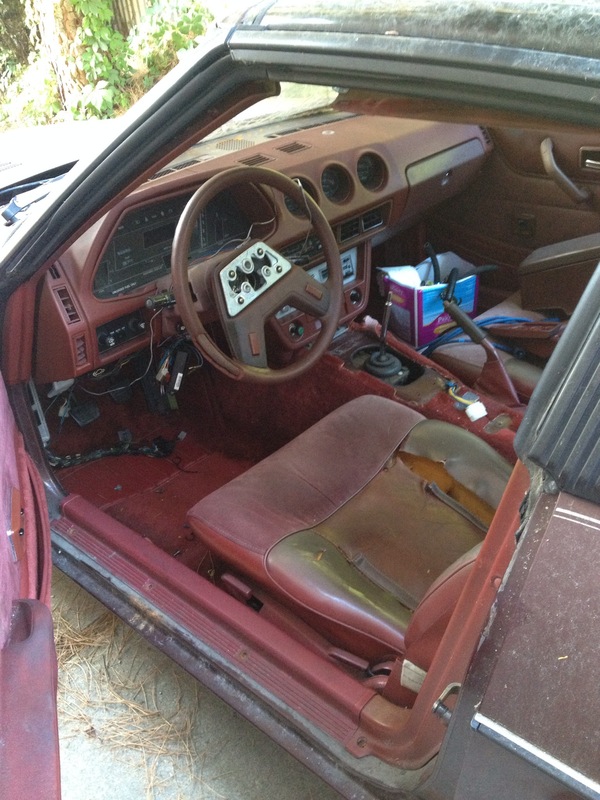 It’s said that wheels are usually the first things to be customized on a car. These days, there’s no argument to whether that’s true – wheels are just something people seem to find identity with, and make the car their own. Unfortunately, I’ve yet to claim that “identity” with a set of my own. 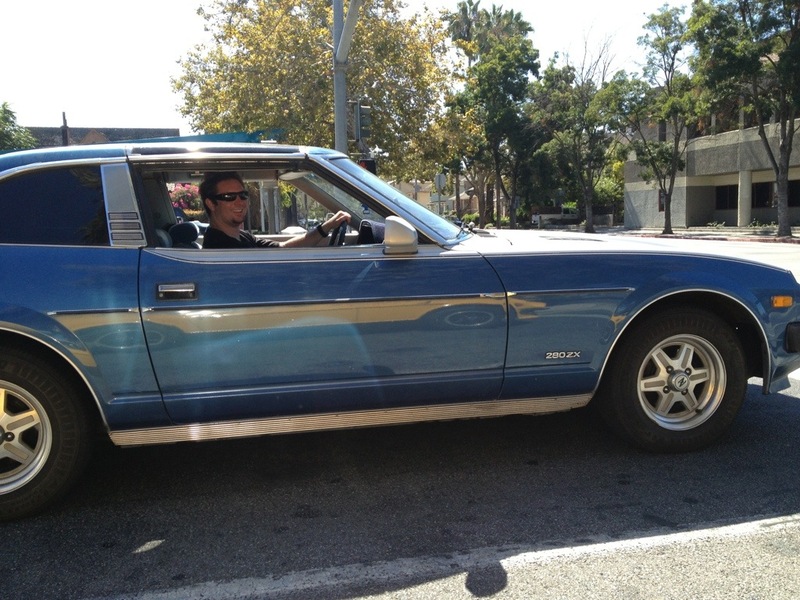 I’m still rocking the 280ZX “Iron Cross” painted in black with polished lip. 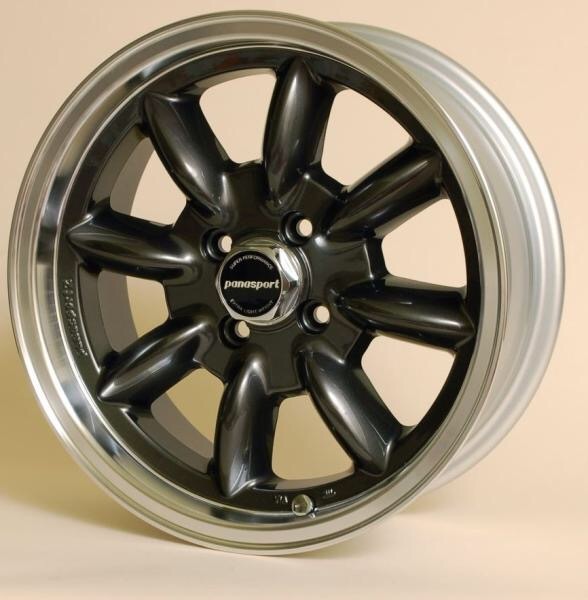 However, should I change (and I hope to relatively soon…-ish), I’ve grown very fond of a particular style of rim. They go by many names: Wats, Panas… But there’s no confusion in my mind that the 8-spoke rim is one of the best looking wheel rim the Datsun Z could wear. Of course, you always get what you pay for; and range of 8-spokes vary quite a bit, however, as we’ll see, more than just price: there’s street cred. 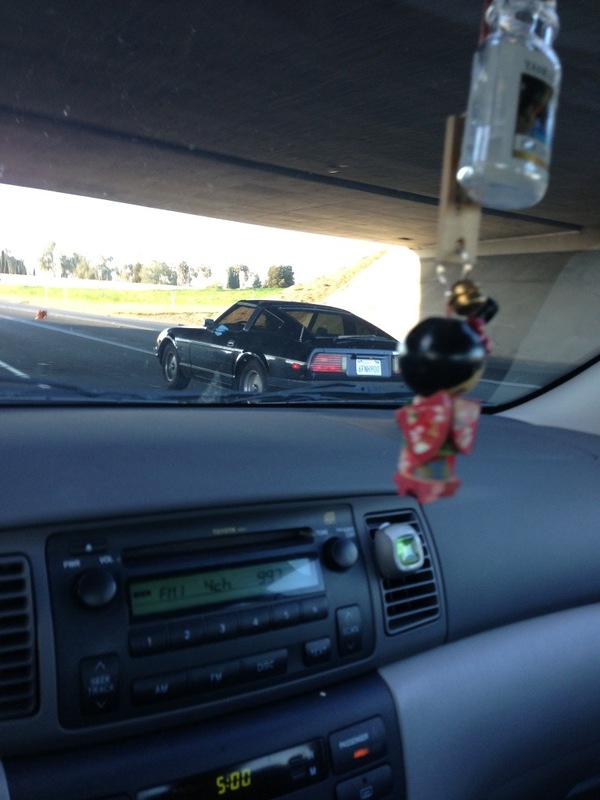 Watanabe RS F8 – There’s something about a Samuri holding a gun that isn’t right. 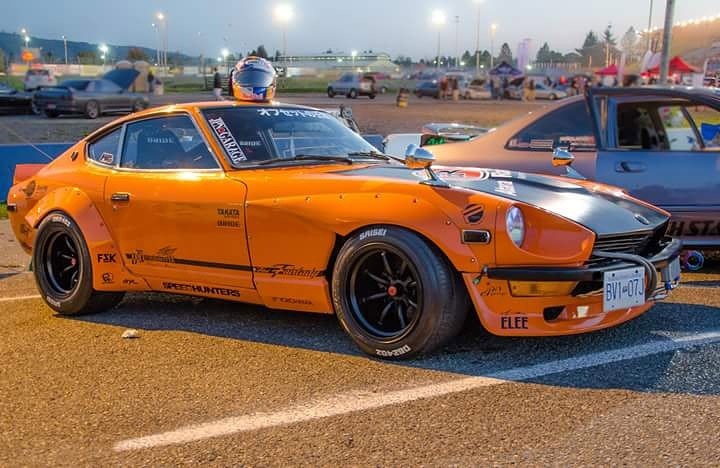 Much like a Samuri should be holding a sword, Datsun Z’s should be sporting the right wheels. These are them. 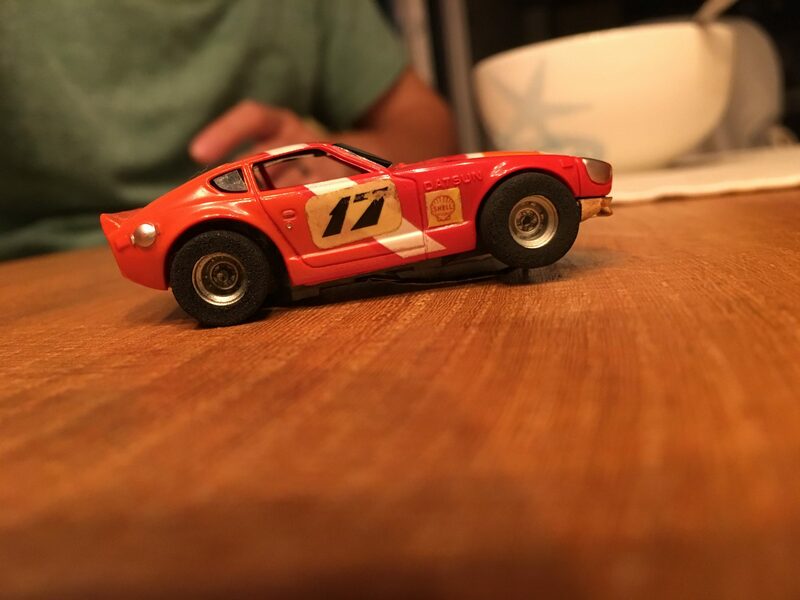 Panasport – With enough racing heritage to fill all the Datsun pickups with, Panasport still really only make ONE type of wheel. 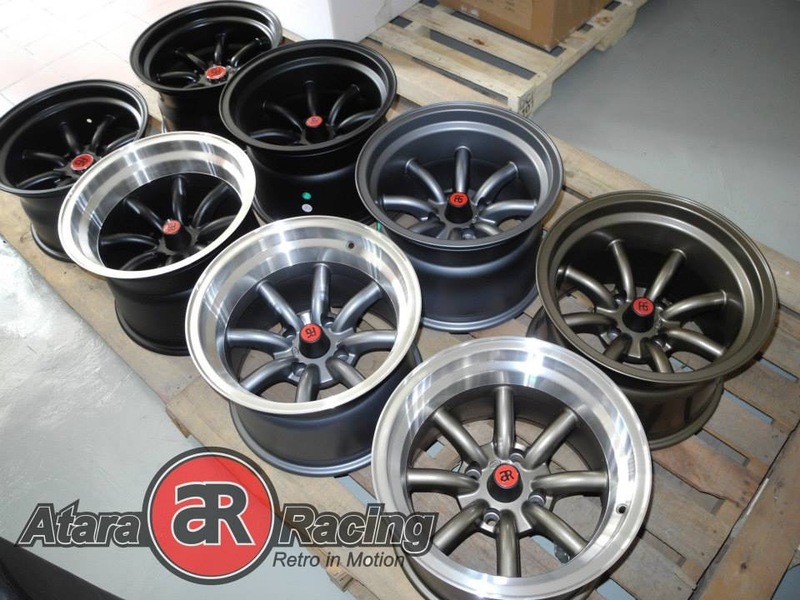 Rota RK-R – You’ve heard the saying, “imitation is the best form of flattery”. Well, the RK-R (or RKR) is pouring on compliments because these get lots of chatter for being so close to the Watanabes but cheaper. 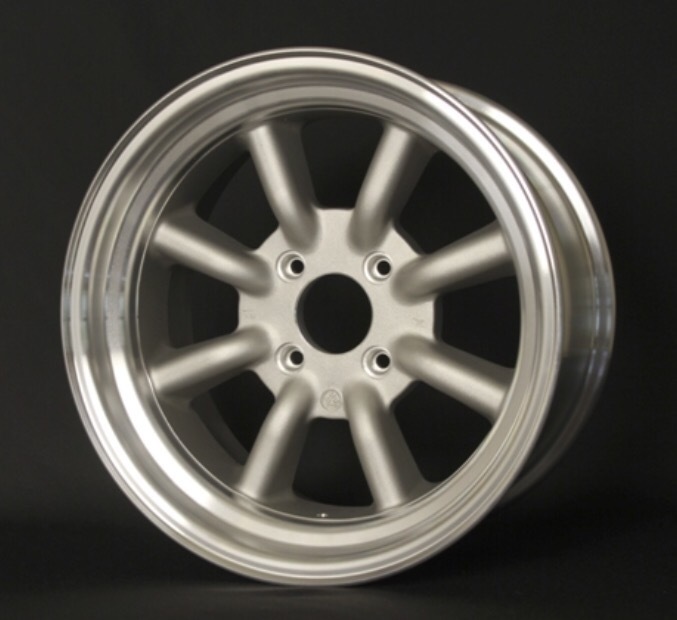 Konig Rewind – Before Rota RK-R / RB were Rewinds. As it sounds, I’m sure they picked that name because “throw back” or “retro” just doesn’t sound right. Dang! I really like what’s going on here. 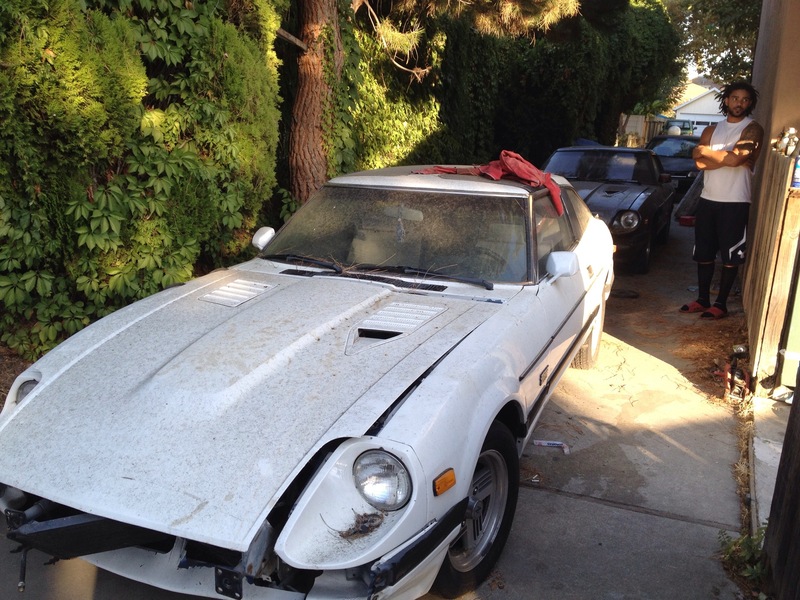 They’re super clean, and a wonderful alternative replica to the Watanabe RS F8s. Not to mention the rest of their line isn’t just copies (like Rota) – they take a nice perspective on classic designs. I’m definitely interested in knowing more about them but let’s get back to the wheel. I feel they’re fairly new to the US market, so that’s nice for exclusivity. Red center cap emulates Wantanabe. Price? $1100 and up / set. [edit 4/5/16] Since initially writing this portion, I’ve deduced that Atara is more and more like Rota, also from Southeast Asia, and making replica wheels. Instead of writing more edits, I’ll go ahead and spare my opinions for a separate article. SPDLine Zuka – [edit 4/2/16] Found another variation from the folks at JPNGarage.com. 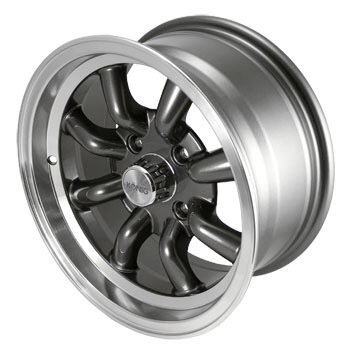 Right inline with Watanabe / Rota styling, only offered in matte Gunmetal and Bronze at 15″, but the cheapest I’ve seen for the style at $160 per wheel. [edit 4/4/16] A short correspondence with JPNGarage.com (who used to distribute Atara Racing) reveals that SPDLine are from the same manufacturer as Atara. 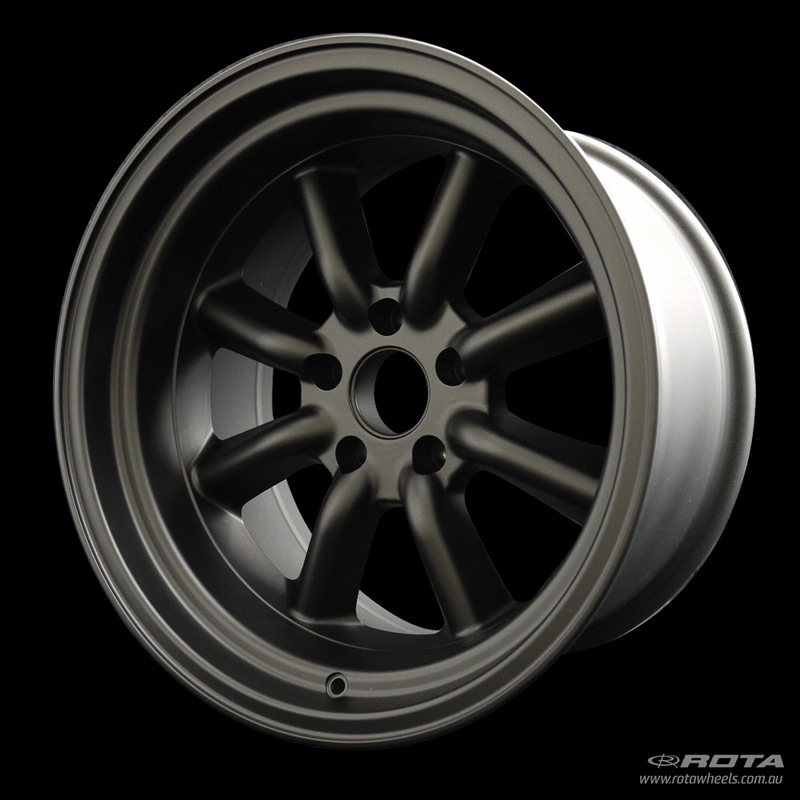 Rota RB – similar to the RK-R but more tapered. If RK-Rs are like Watanabes, the RBs are like Panas. XXR 537 – a new school look; pinch at the apex of the spoke gives it a slightly more agressive look. 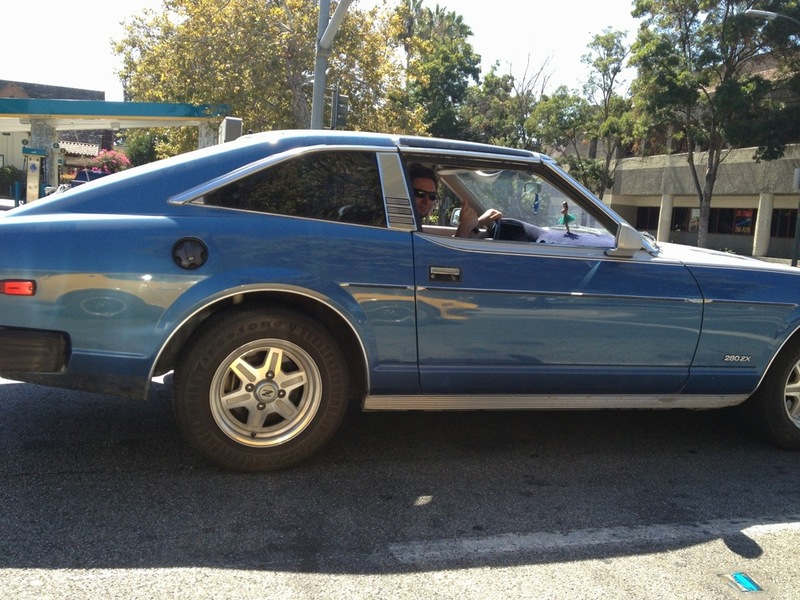 Hope you enjoyed a run down of the 8-spoke rims that look good on a Z. At the end of the day, it’s about personal style and functionality. Regardless of brand, a certain look is a certain look. 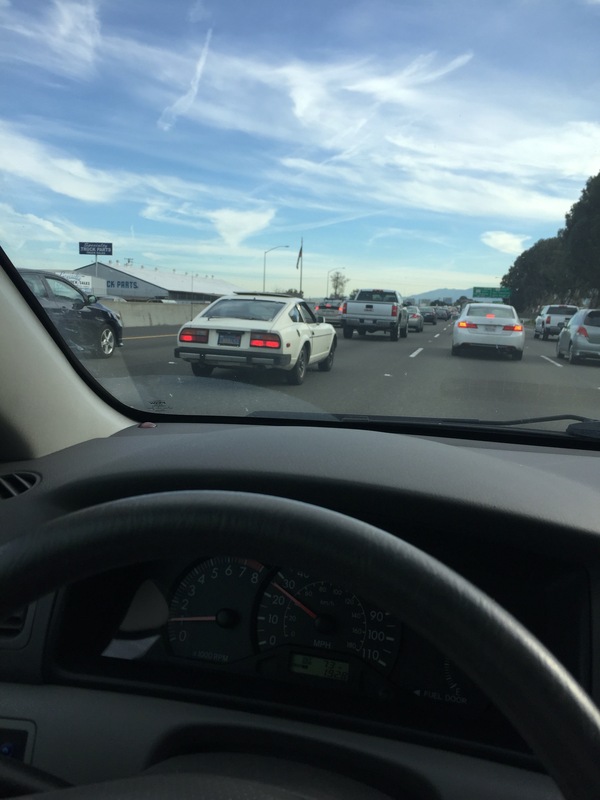 So what’s your Z sporting? Which ones do you like? Hit us up in the comments if there was any other similar 8-spoke we missed! Note: All brands have varying sizes and colors and / or lip options available. 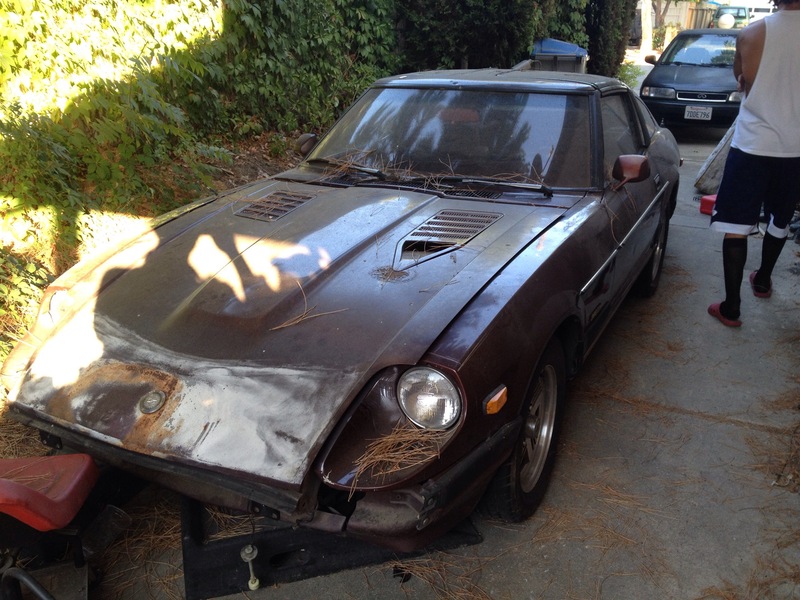 And what looks to be a Datsun 280ZX with massive sun roof. I would have never given the show, Entourage, a chance if it weren’t for a friend mentioning that it was produced by Mark Wahlberg.. And he knows I’m a fan of Mark Wahlberg! He also mentioned it’s suppose to loosely resemble his life coming out to Hollywood from Boston. I’m a ways from there but being from MA, I can relate… Haha naw. Either way – love the show. 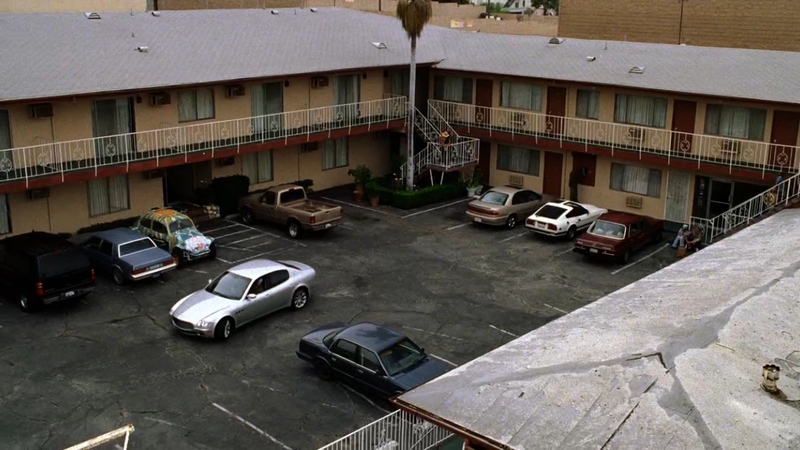 Somewhere in Season 2, the crew go visit an indie Director in a motel… Can you spot it? So um why do my brakes feels squishy all of a sudden? Like… Horse and buggy-like brake performance that requires Flintstones effort..
Quickly check out your brake fluid and notice the levels in the master and secondary cylinders. Low! So why? Visually inspected the brakes: good amount left. No brake fluid leaks. See something missing here? 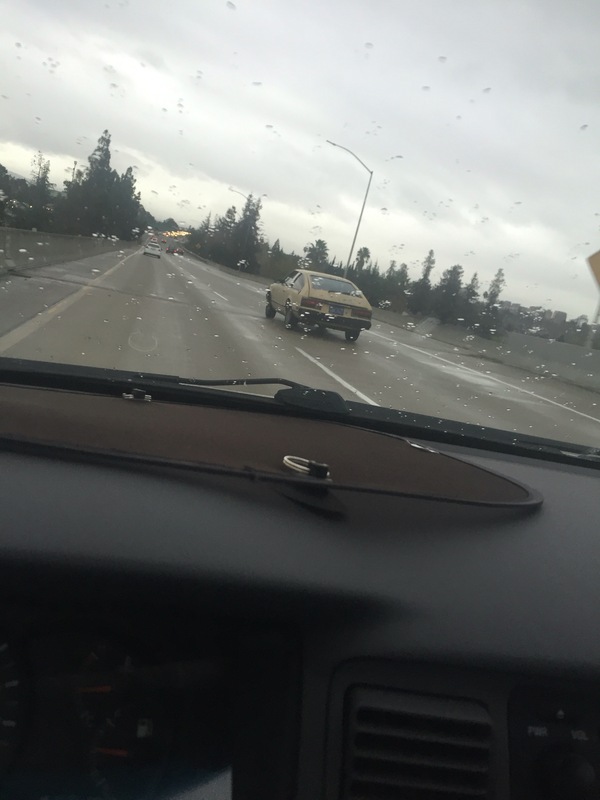 Huh! Wasn’t there suppose to be a heat shield here? Yes! 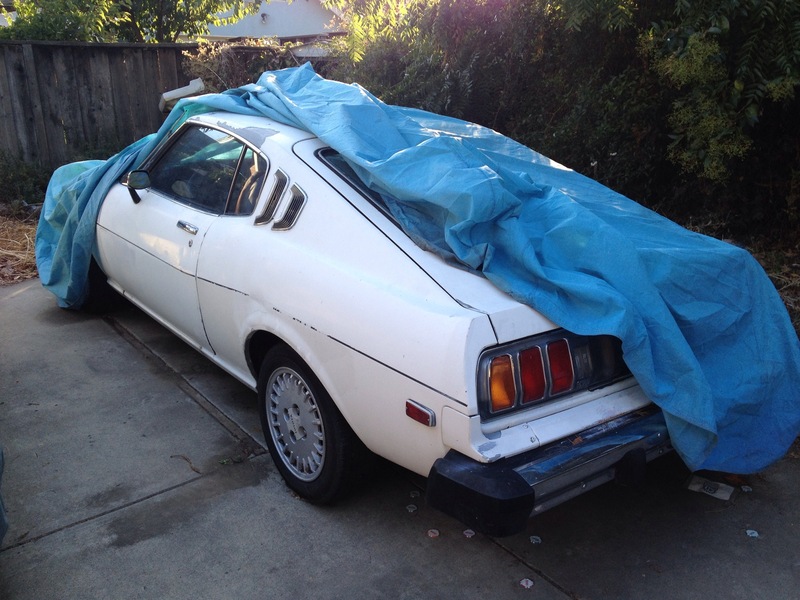 Car came without the heat shields, and if Datsun designed them, it needs them, and now I know why. 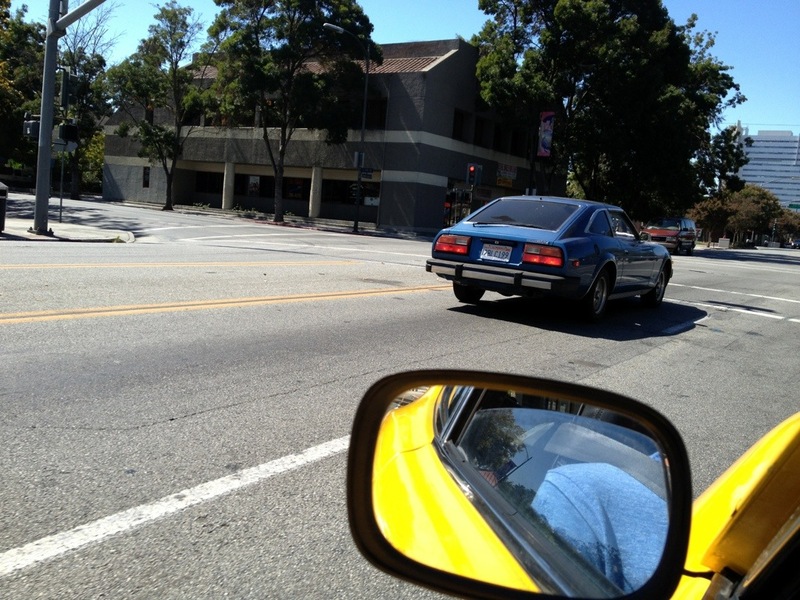 Brake fluid can break down at high heat (remember, we’re in a 280z haha). 1) brake cylinder caps aren’t tight enough allowing the brake fluid to absorb moisture from the atmosphere, severely degrading it’s boiling temp. 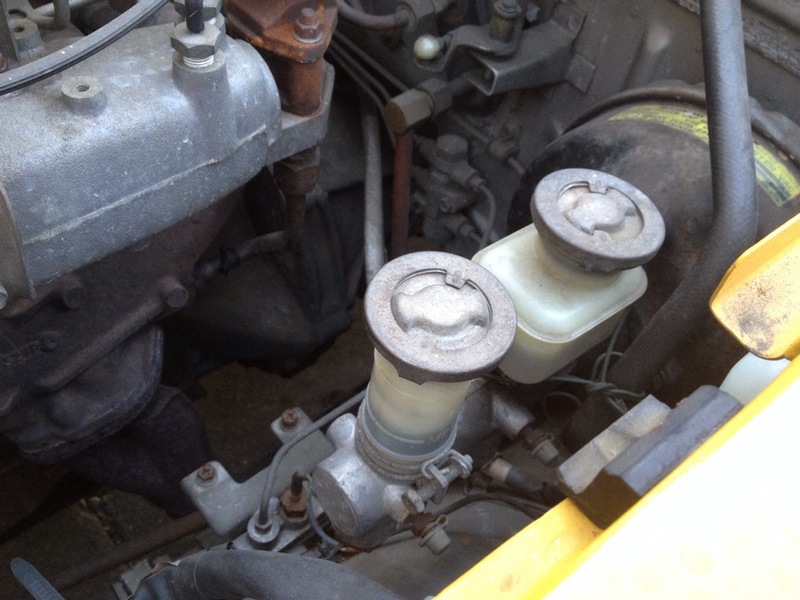 2) engine bay is hot enough to heat up that brake fluid enough to evap. Boiling temp of DOT3 brake fluid specs out to be around 400F (dry), and 284F (wet, meaning when it’s absorbed enough moisture). Huh, so 284F isn’t too far from 212F (boiling temp of water, for reference), and I know my 280z engine gets hotter than that. So I knew I at least needed a heat shield, and order one from eBay ($35 + $10 ship). Ugh.. Wrong one. 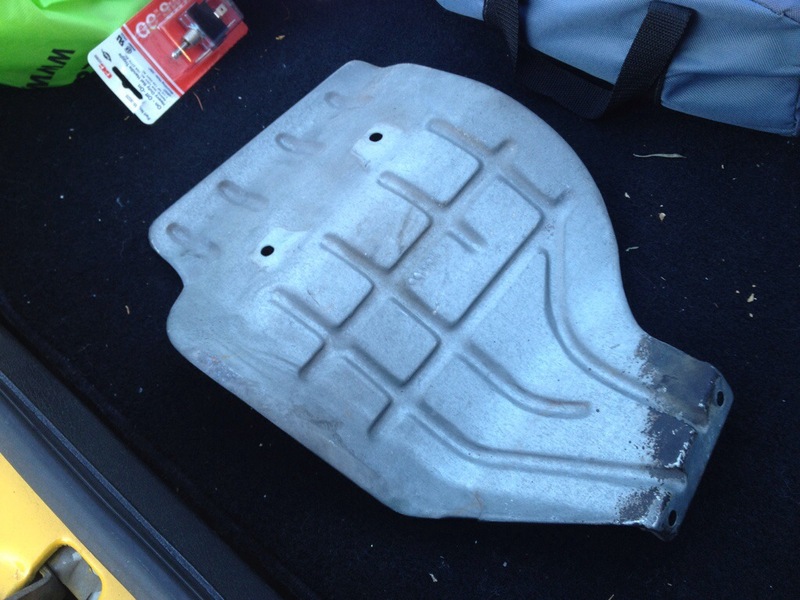 Do you know how hard it is to find a 280z brake cylinder heat shield?! 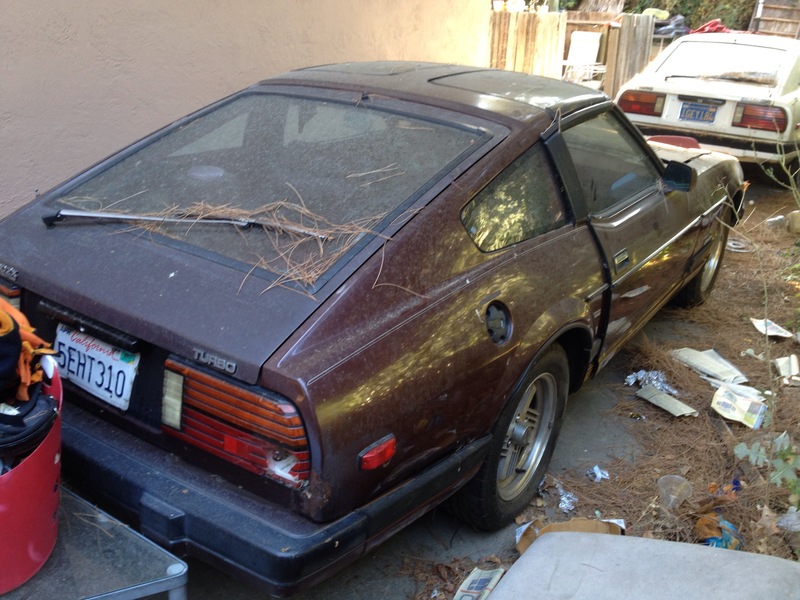 So I picture match it with a ’79 280zx version.. And I thought they were the same…oops, nope..